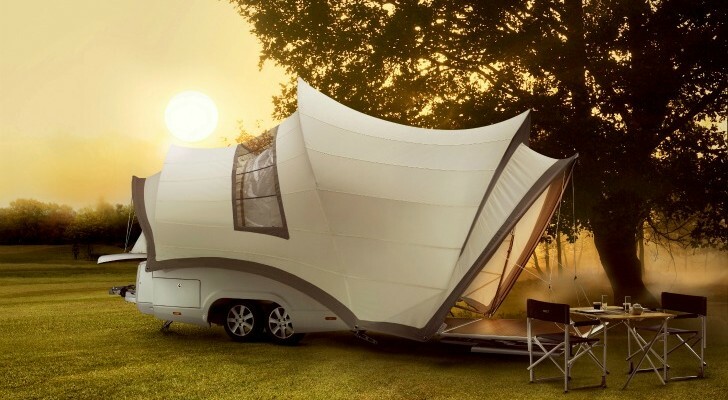 Teardrop trailers are becoming more popular every year. However, new models tend to look very similar. 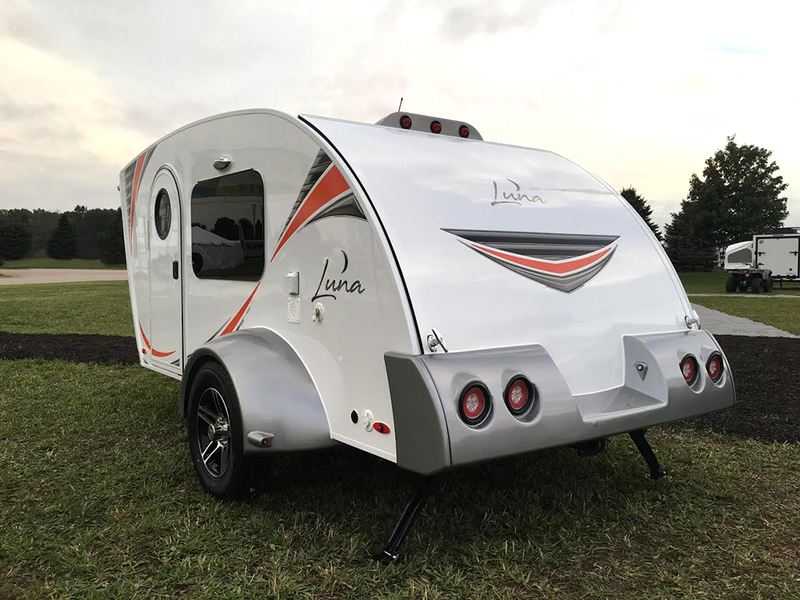 inTech RV has bucked the typical trend and their new Luna teardrop has a wide front windshield allowing for amazing views. 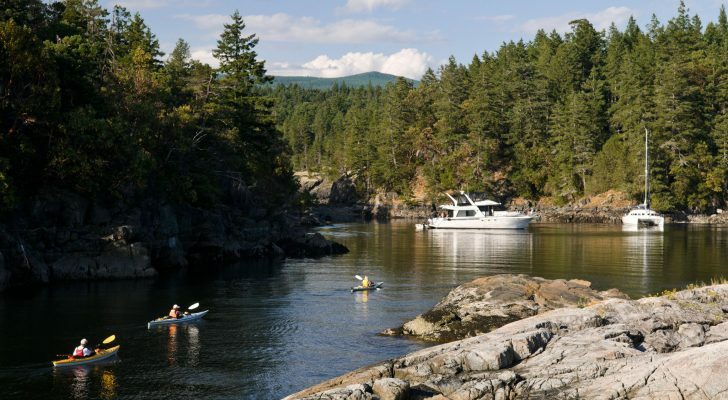 The little camper also has a sleeping area that converts into a living space as well as the traditional galley kitchen. The new Luna by inTech breaks the mode of the traditional teardrop shape. 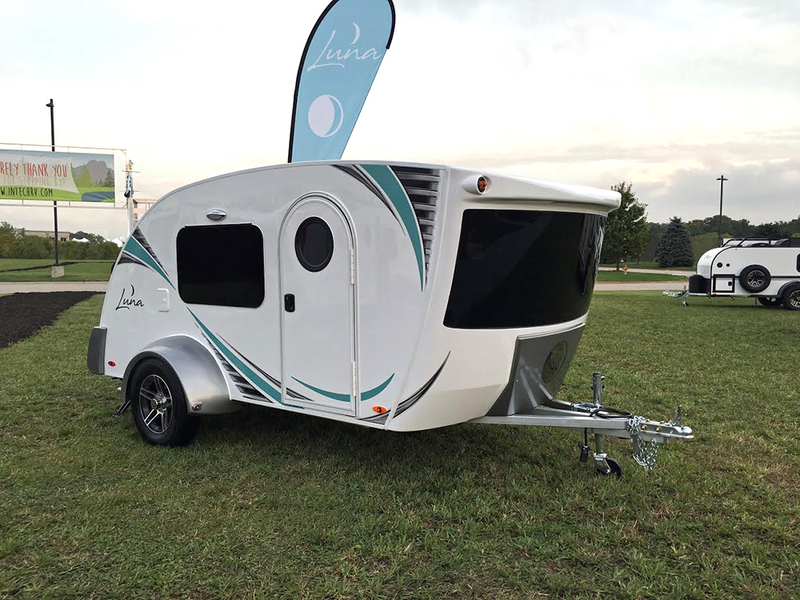 The Luna will join inTech’s other line of teardrop trailers, the Flyer. 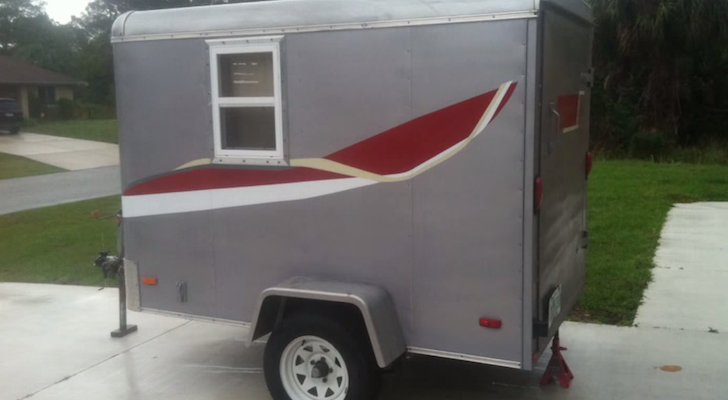 Each of the trailers have an all-aluminum and all-tube frame. Aluminum lasts longer than steel and is lighter. 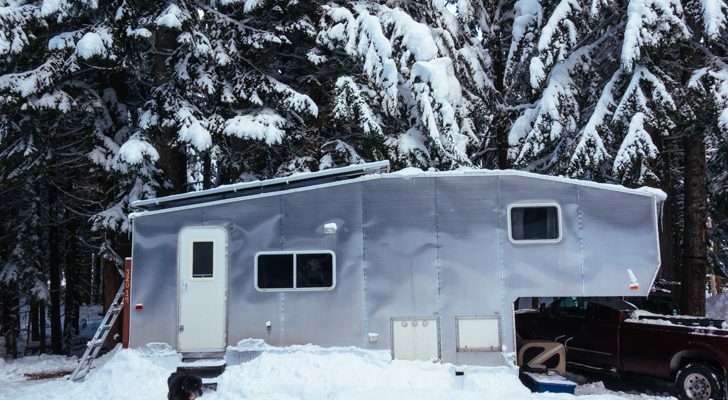 In addition, the trailers have Dexter Axles and Dometic appliances. Rich Schnippel of inTech was kind to give us more information on their new design. 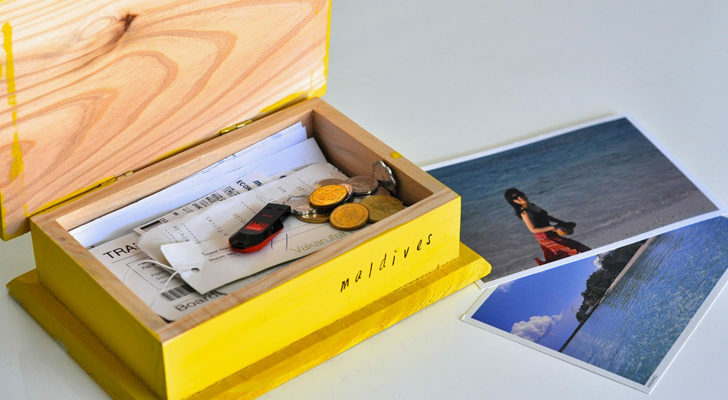 Their Luna model features a wraparound window made of tempered glass. 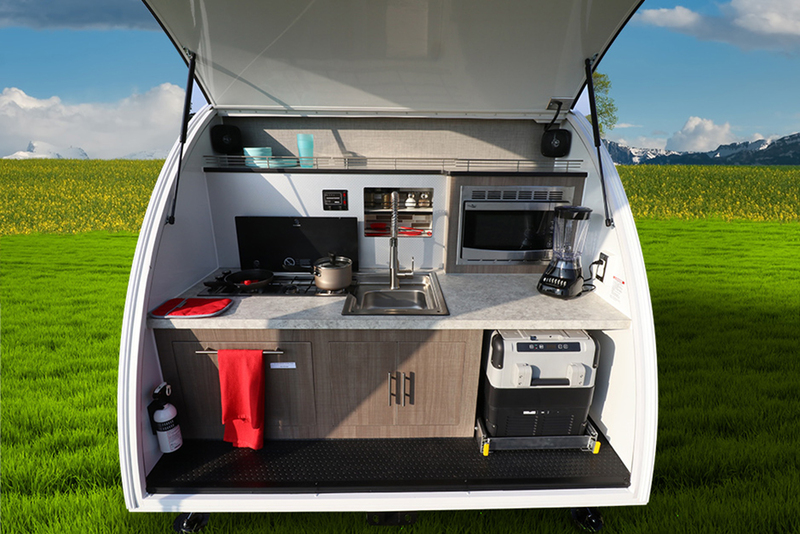 The rear of the trailer has a galley kitchen. 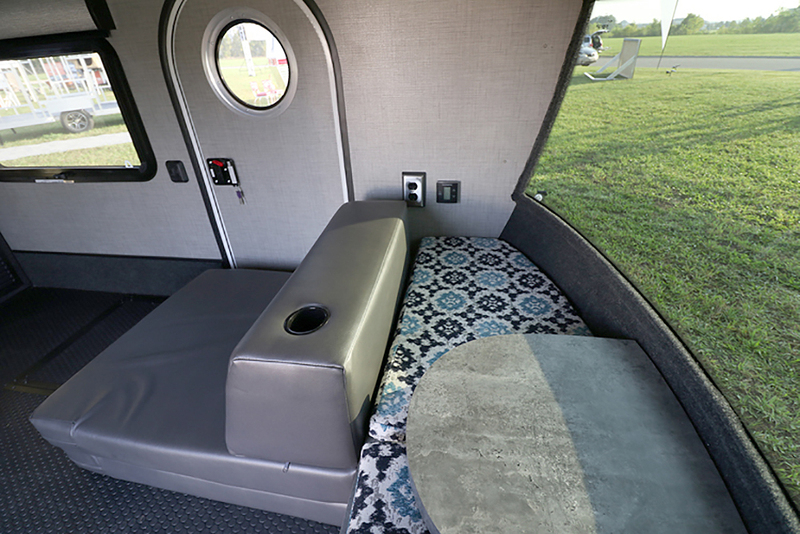 The Luna’s flexible interior has a folding bed and seating area. 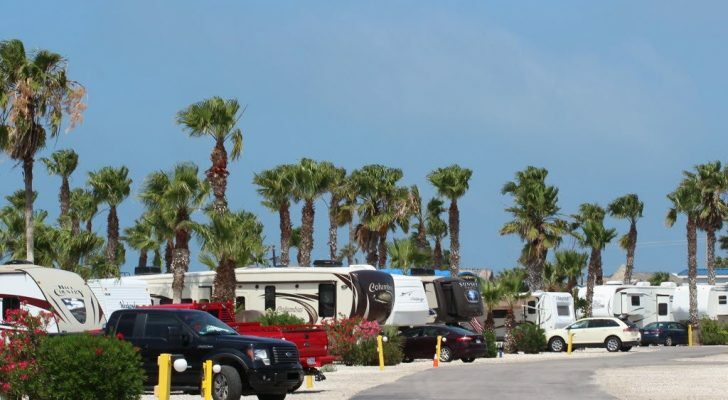 inTech RV met with small trailer owners and asked them what they liked and didn’t like about their current campers. 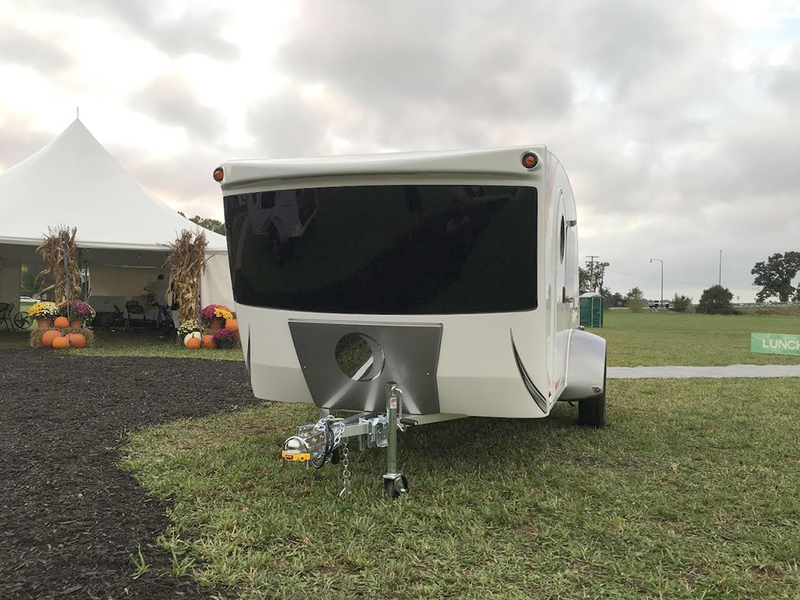 The company found out that customers like a trailer that’s easy to tow, but they don’t like the claustrophobic feeling inside. Consequently, while the owners like having a bed, they also wanted the option for a living room setup. 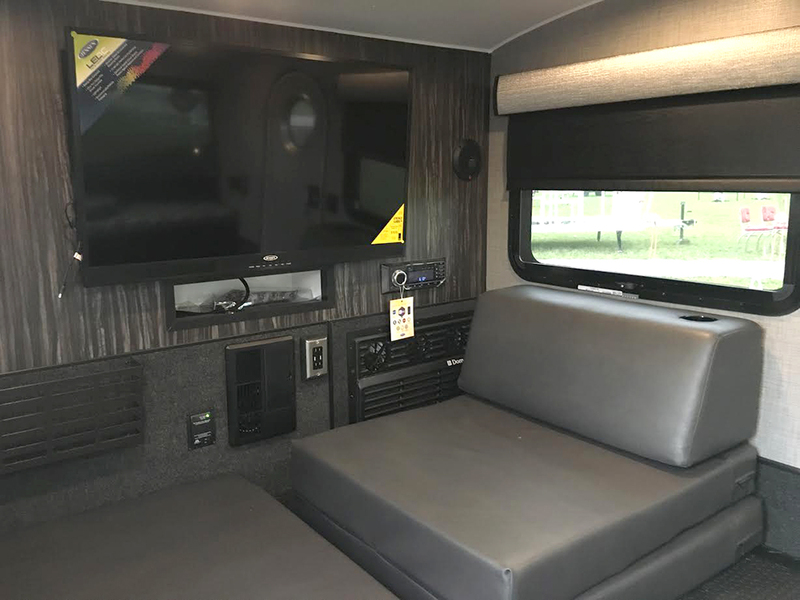 The current design can fit several people with the folding mattress/seat combos as well as the front seat that includes a tiny table and under seat storage. 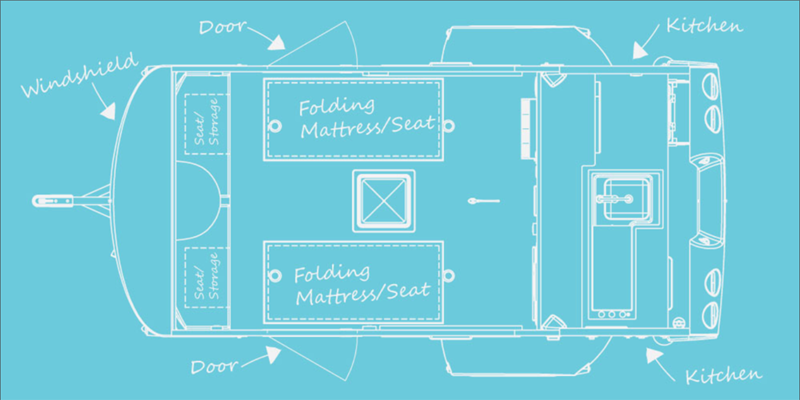 The Luna’s rear galley has the traditional layout, but with some high-end features you usually only see in larger RVs. Its kitchen has a three-burner stove, microwave, integrated stainless steel sink, and commercial-style faucet. The refrigerator is a slide-out model by Dometic that allows for easy access. With its 79 1/4 inches of overall height, when the hatch is open the galley can fit a person about 6 feet 6 inches tall. 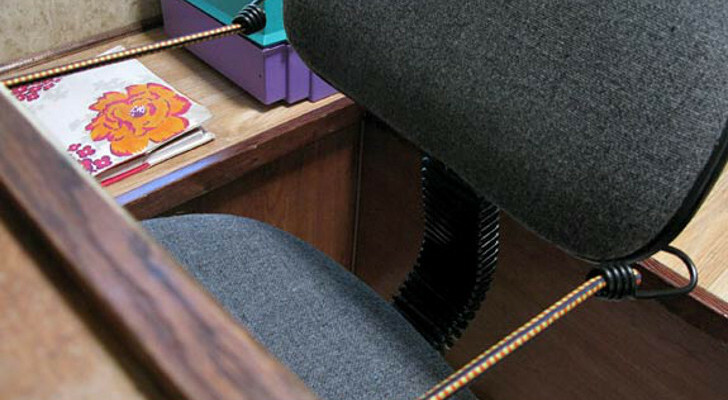 The Luna comes in several exterior colors including SunBurst Orange and Mediterranean Blue. 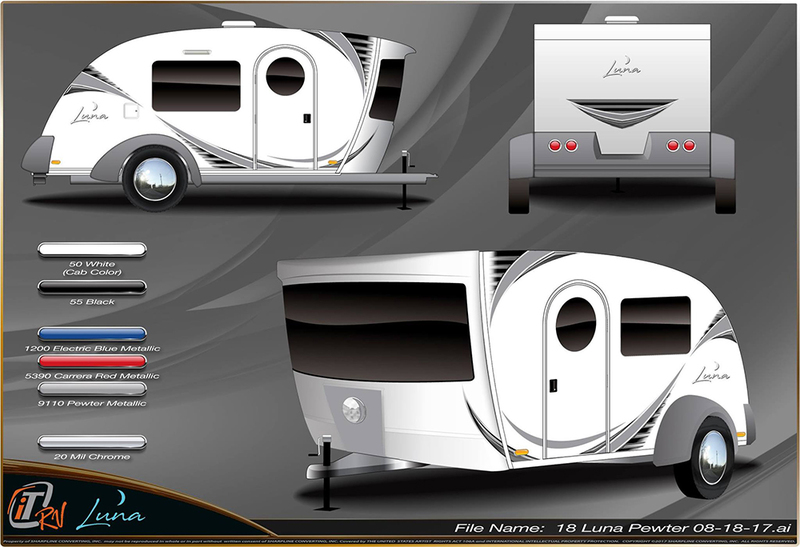 For more information on the Luna, check out the company’s website at inTechRV.com.